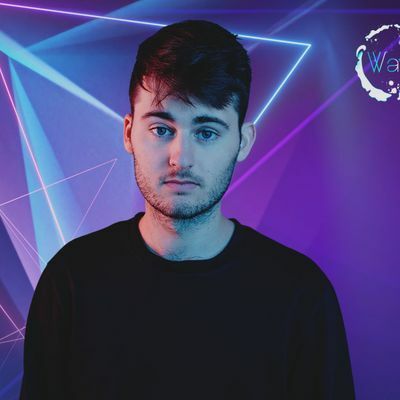 Although just 21 years of age, Australian producer Throttle has become one of the hottest names in dance music. 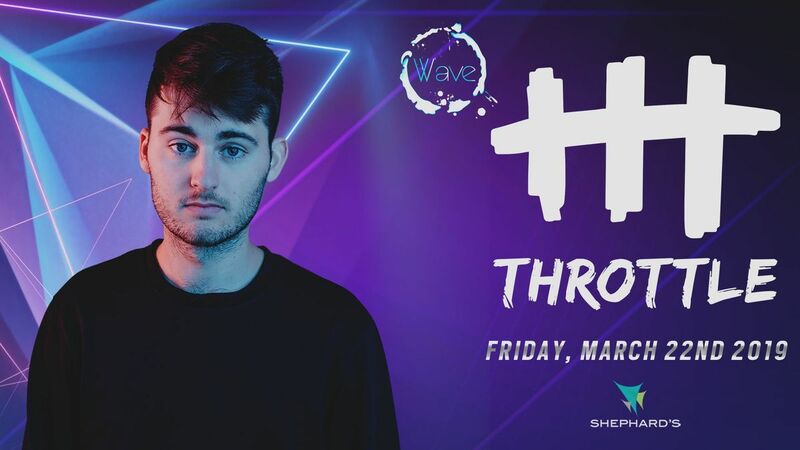 Collaborating with the likes of Galantis and Oliver Heldens, officially remixing Ed Sheeran and performing at Tomorrowland all before his 21st birthday, it's no wonder Throttle is regularly labeled the next big thing in electronic music. Using a unique blend of organic and electronic sounds, he puts his own unique stamp on every production. Throttle isn’t about what’s trending now, but what’s cool indefinitely.